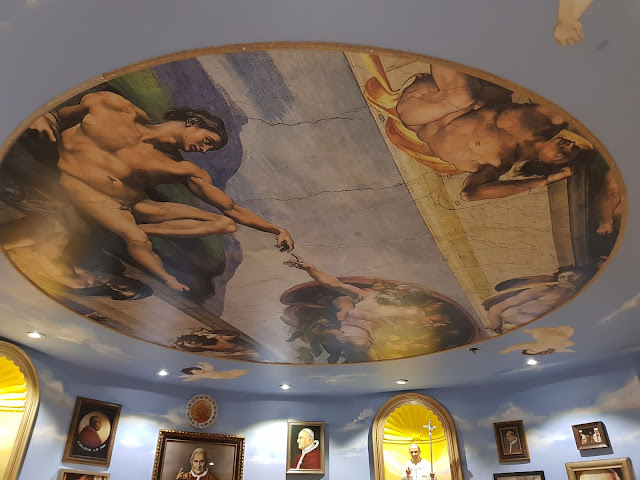 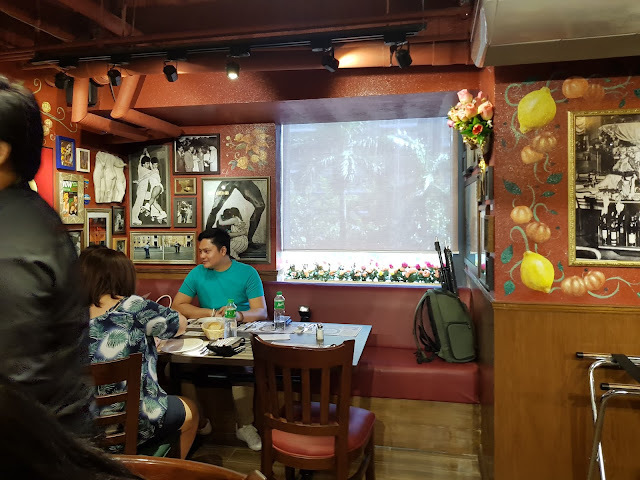 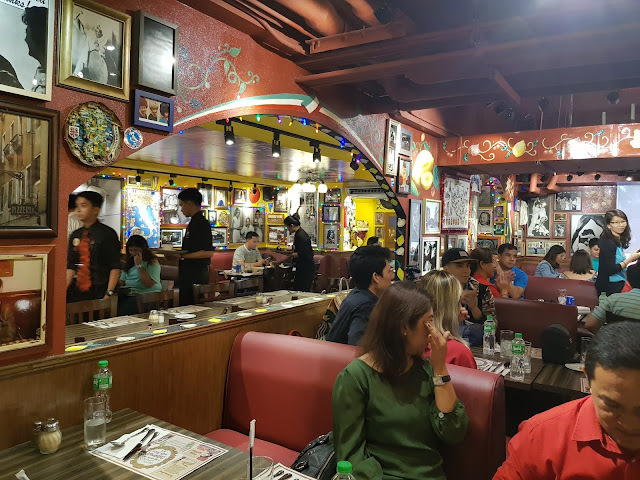 Over at the Poster Room, which can accommodate 30-40 people, diners are surrounded by photos of celebrities and other important personalities. 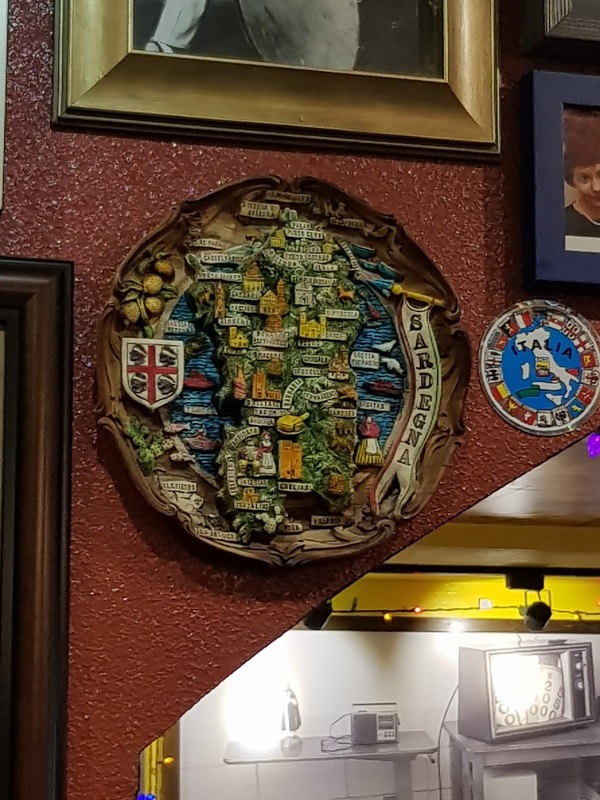 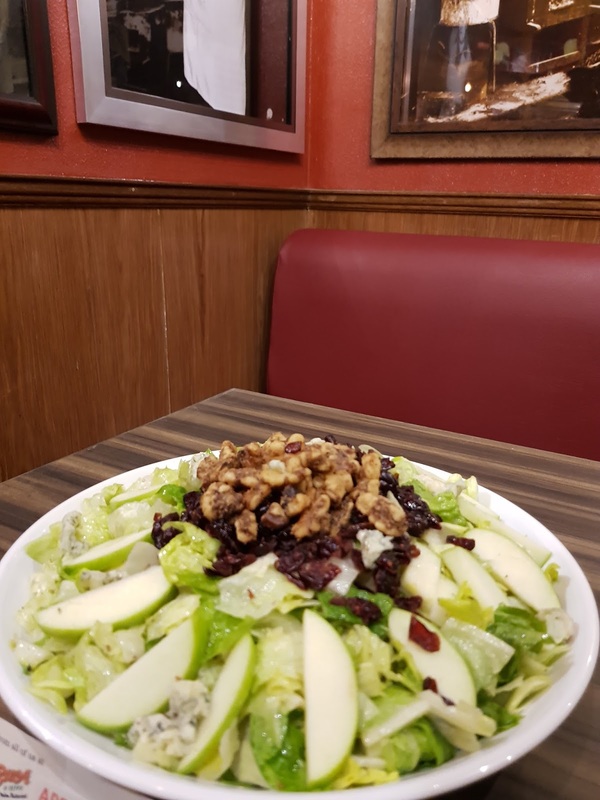 For example, they have Jason Statham, Arnold Schwarzenegger, Robert De Niro, and basketball players like Shaquille O'Neal – all customers and celebrities who go to Buca in the U.S. 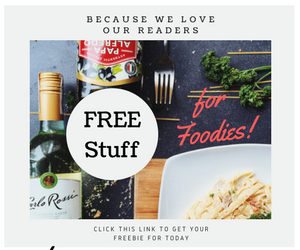 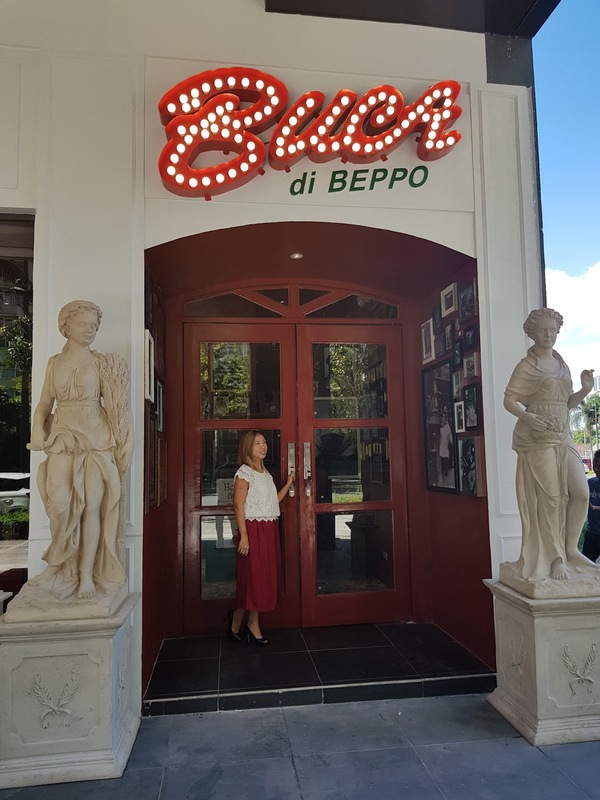 Indeed, the Buca di Beppo® experience is both a culinary and a visual feast. 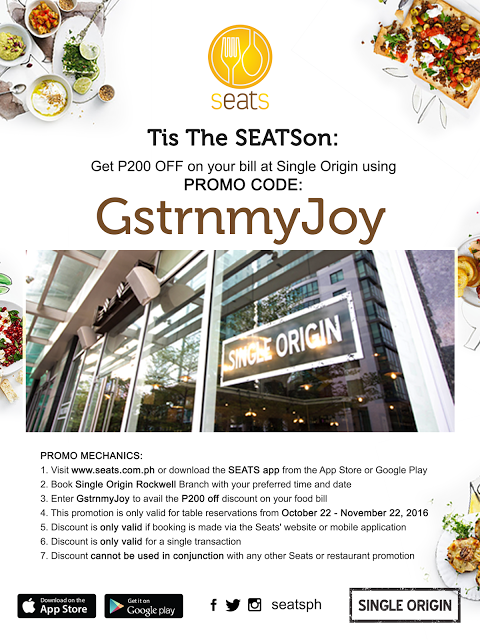 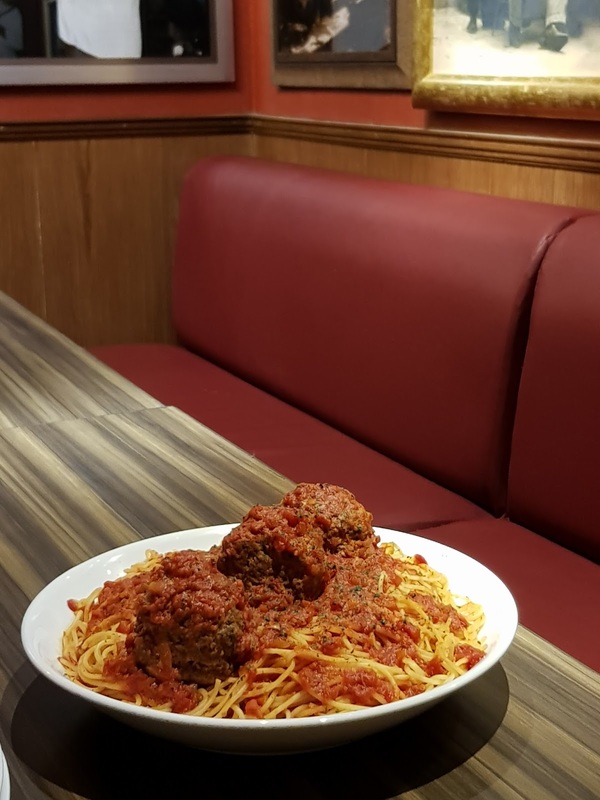 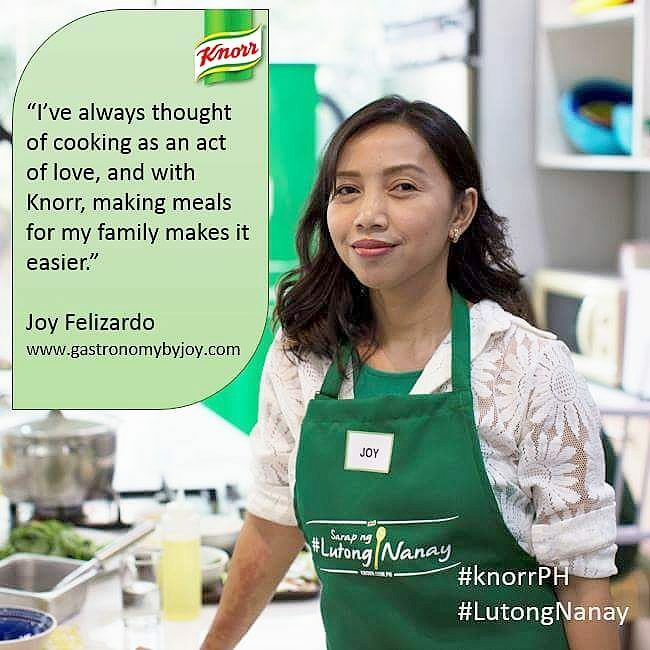 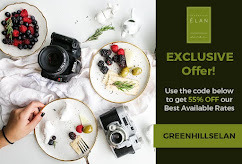 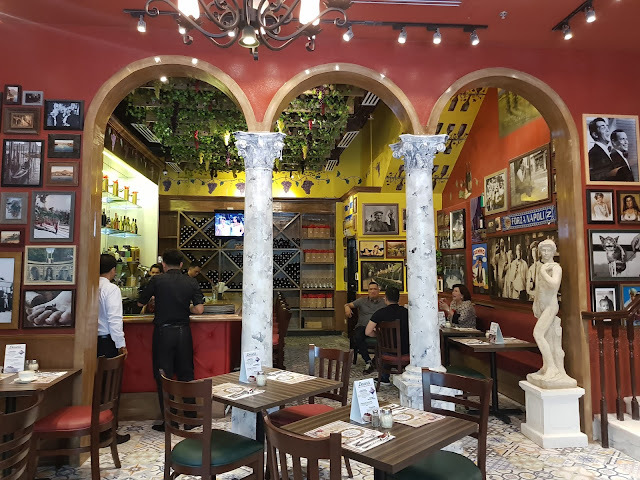 And as groups of diners sit in any of the restaurant’s rooms, reveling in the ambiance, they are transported to an Italian world where family and hearty Italian food are celebrated. 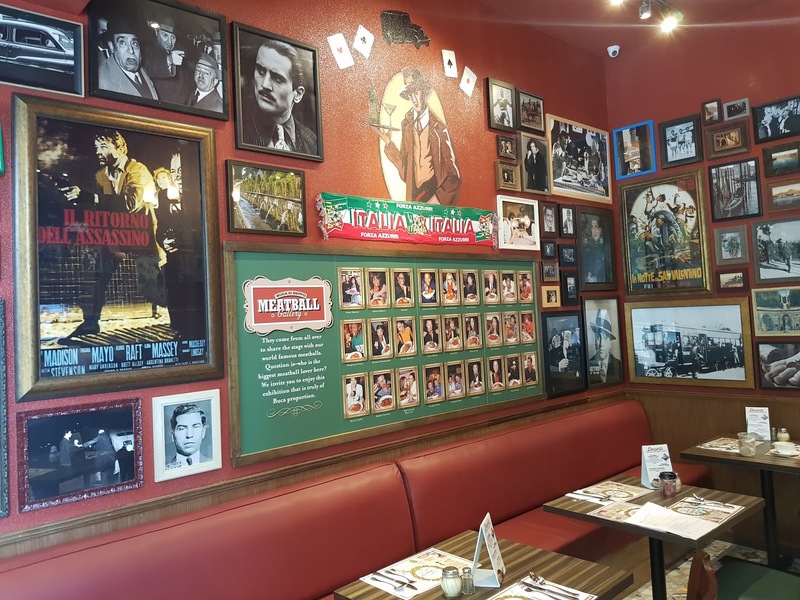 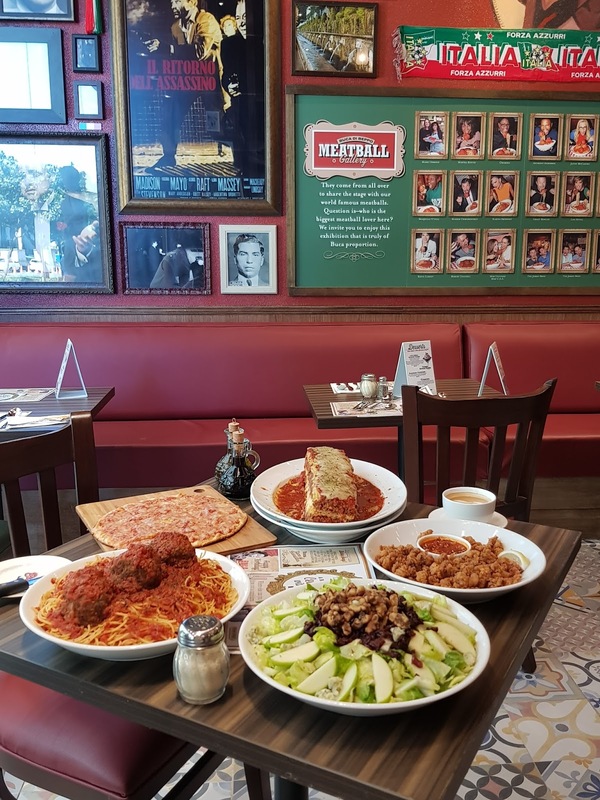 Buca di Beppo® is located at the Ground Floor, BGC Corporate Center, 11th Avenue corner 30th Street, Bonifacio Global City, Taguig City. 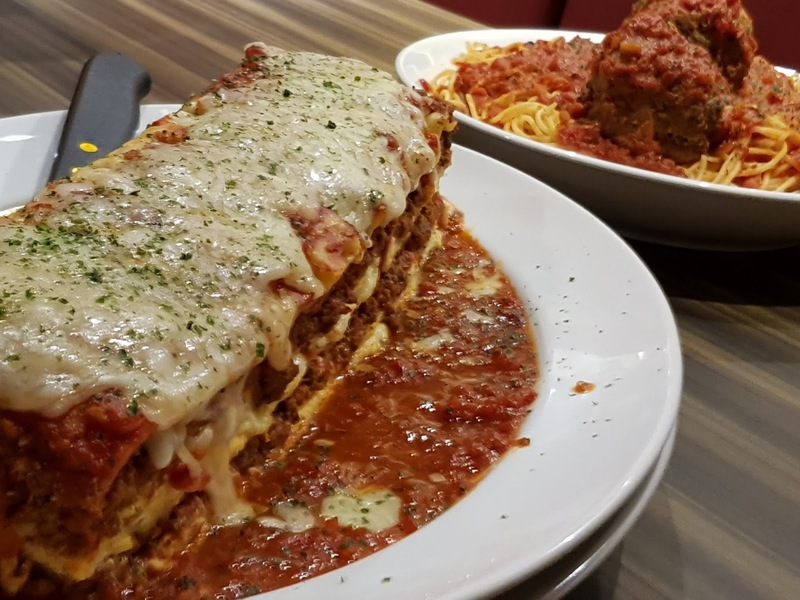 Like them on Facebook: Buca di Beppo Philippines and follow them on Instagram: @bucadibeppoph.